The solar industry has today issued a rallying call to preserve export tariff payments from next April ahead of looming consultation deadlines. A call for evidence on future regulatory frameworks for small-scale renewables closes later today, while the deadline for responses to a consultation on government plans to close the export tariff from next April closes in a fortnight. Today the Solar Trade Association (STA) has published an open letter – co-signed by more than 200 industry stakeholders – addressed to energy and clean growth minister Claire Perry, arguing that export tariffs constitute fair payments for consumers who generate their own electricity. There is also concern over how the export tariff decision goes against new EU legislation – specifically the EU RED (II) Directive – which states all energy ‘prosumers’ receive a payment equivalent to fair market price for any excess energy they export to the grid. Should the decision to curtail the export tariff remain, households and businesses with solar systems installed after 1 April 2019 would effectively be subsidising energy suppliers by exporting for free. 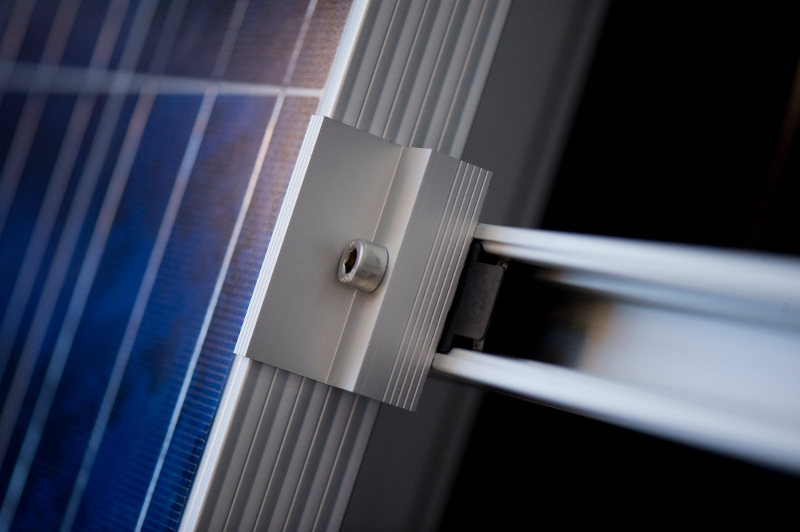 Chris Hewett, chief executive at the STA, said the proposals had created shockwaves “well beyond the solar industry”. “Nobody can fathom how government can contemplate leaving households and small organisations as the only generators left unpaid for the valuable power they put into the electricity network. We are asking the energy minister to act quickly and promise to maintain the export tariff and to uphold the basic rights of a market,” he said. James Watson, chief executive at European trade body SolarPower Europe, echoed Hewett’s sentiments, stating the association to be “astonished” at the move. Solar Media is amongst the signatories in the letter and will today be publishing the results of our survey of readers, contributing to a response to both the call for evidence and feed-in tariff consultation, which closes next month.